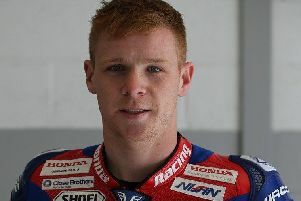 As the new racing season gets under way, Tim and Tom Neave head to Silverstone for the opening round of the 2019 Pirelli National Superstock 1000 championship this weekend. 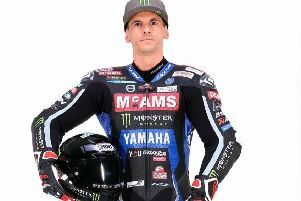 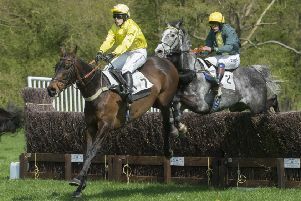 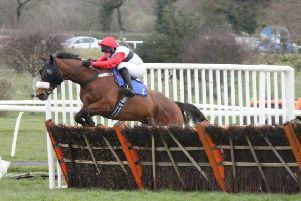 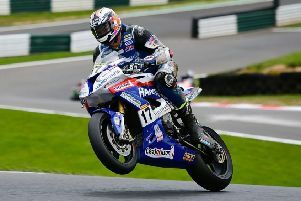 Market Rasen racer Phil Crowe rode to a win and a brace of second places in the No Limits races at his home circuit of Cadwell Park last week. 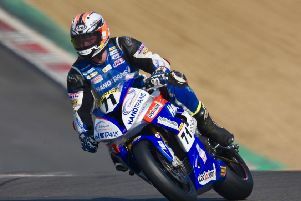 Jason O’Halloran will begin a new British Superbike championship with a new team this weekend - after showing some impressive early form. 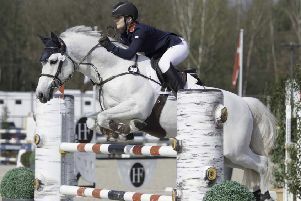 Brigg rider Holly Truelove found herself on international duty in the opening round of the Pony Nations Cup in Belgium. 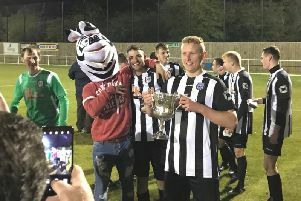 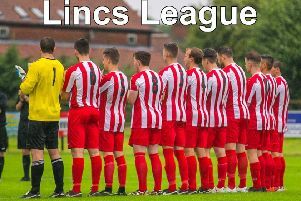 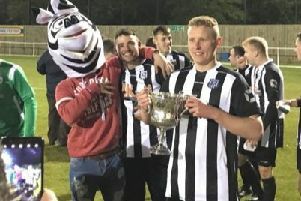 Brigg Town CIC lifted the Mason Bros Lincolnshire Junior Cup following a 3-1 victory over 10-man Horncastle Town on Friday night. 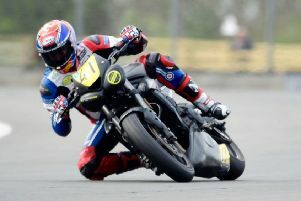 Gary Johnson kicked off his 2019 racing campaign with a visit to Donington Park for the opening round of the Triumph 765RS Cup, run with the No Limits Club. 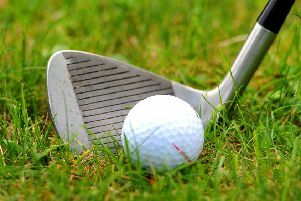 Market Rasen Golf Club’s ladies’ section started their qualifying competitions last week with a medal. 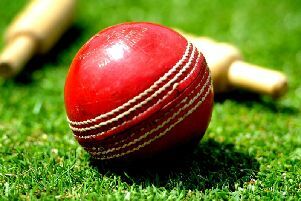 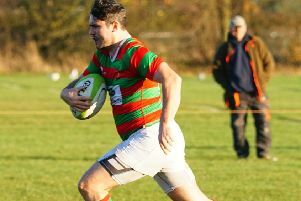 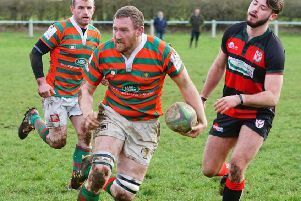 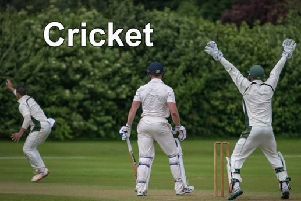 Market and Rasen RFC rode their luck to chalk up a much-needed bonus-point win against Ilkeston in their penultimate home game of the season on Saturday.